This post has been brought to you by AppelsIn App and contains affiliate links. Photos of Bobo belong to AppelsIn App. I received the "Bobo Garage" app for free. All thoughts and opinions about "Bobo Garage" are my own. 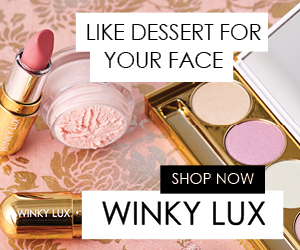 Please note that I only do reviews on products that I truly believe in. 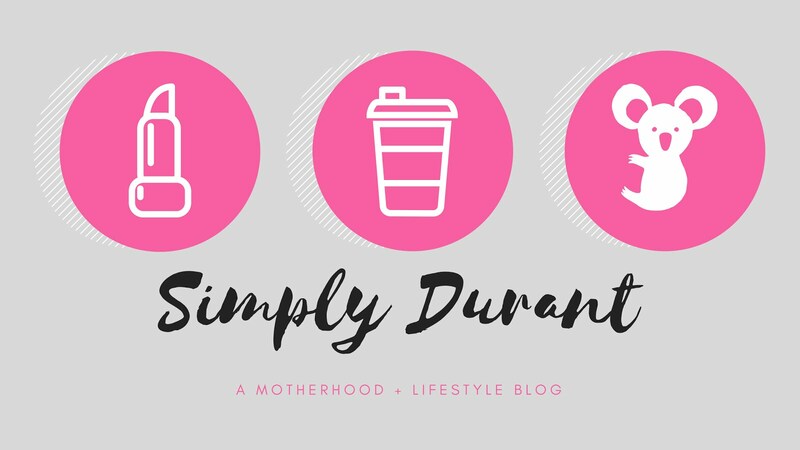 As a busy mom of three I am always looking for fun apps for my children to play with while we are out and about on the weekends running errands in town, heading up north to visit family in Oly, or just hanging out at home. I am all about educational apps and games to get their little brains learning. I have tried my fair share of apps and have found a few that I actually like and that the kids enjoy playing while they are learning something. AppelsIn App reached out to me to test their brand new app "Bobo Garage" with my toddler and preschooler. 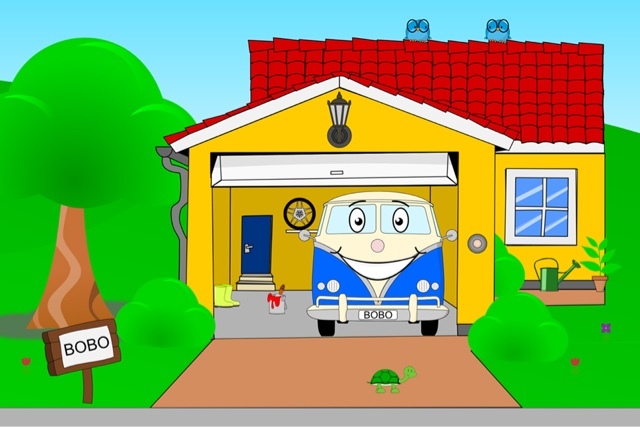 Bobo Garage is a new car game for kids and is geared towards children between the ages of 2 through 4. It's packed full of bright colors and sounds and both my kids love the silly faces that Bobo makes every time the garage door opens and closes. My daughter absolutely adores finding all the hidden critters hiding in the scene and making flowers in the lawn. My son enjoys painting Bobo different colors and the sound of the engine starting. He loves cars so this app is perfect for him. 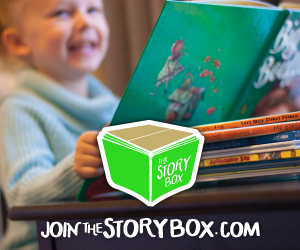 What I love about this application is the fact that it's geared towards both girls and boys. It's easy for young children to figure out without help from mom or dad and it entertains them for a good amount of time. Even my six-year-old likes this app and asks to play it often. I highly recommend this this app to all parents. 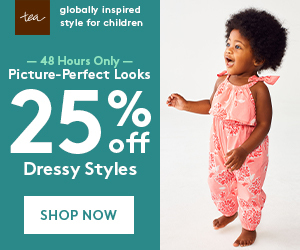 Its perfect for your baby or toddler's first app! 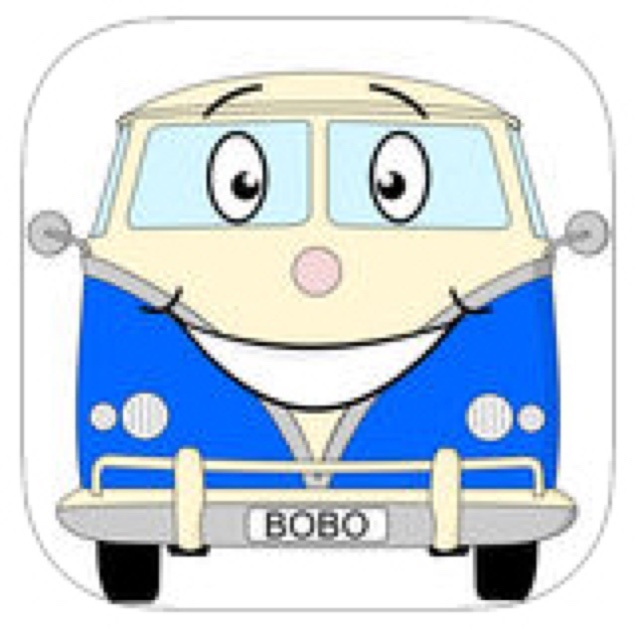 To purchase your own "Bobo Garage" from the iTunes store click here. It's both compatible with iOS and Android.